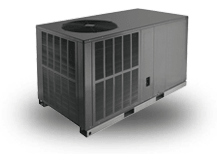 The Bryant 226A Heat Pumps with Puron refrigerant provide worry-free comfort that will not deplete the ozone layer. 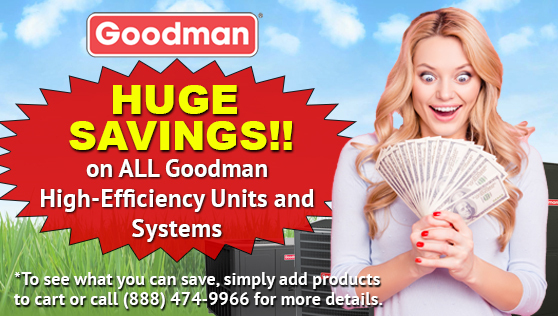 It delivers savings on your energy bills with up to 16 SEER cooling efficiency and up to 9.0 HSPF heating efficiency. And it does it as quietly as the refrigerator in your kitchen. 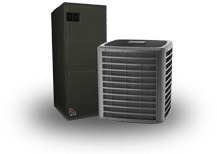 Designed, built and backed by the most trusted name in the business, and installed by your local Bryant dealer, the Model 226A Two-Stage Heat Pump with Puron refrigerant provides comfort you can enjoy season after season. 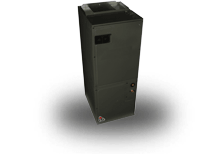 The 226A Preferred series heat pump offers a collection of features unmatched by any other family of equipment. 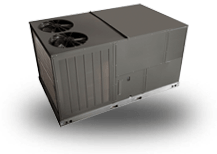 The 226A has been designed utilizing Bryant Puron refrigerant. 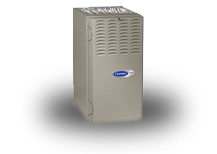 The environmentally sound refrigerant allows you to make a responsible decision in the protection of the earth ozone layer. 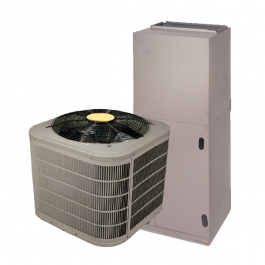 As an Energy Star Partner, Bryant Heating and Cooling has determined that this product meets the Energy Starr guidelines for energy efficiency. 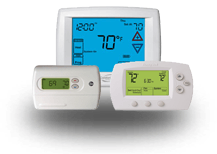 Refer to the combination ratings in the Product Data for system combinations that meet Energy Star guidelines. NOTE: Ratings contained in this document are subject to change at any time. 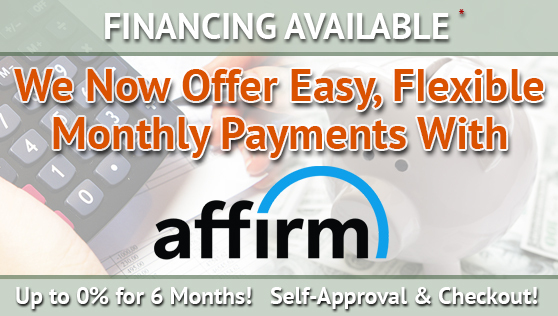 Always refer to the AHRI directory (www.ahridirectory.org) for the most up-to-date ratings information. 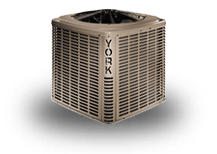 Energy Efficiency - 13.7 - 17.2 SEER/11.2 - 13.5 EER/8.0 - 9.5 HSPF. 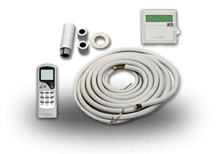 Indoor air quality accessories available. 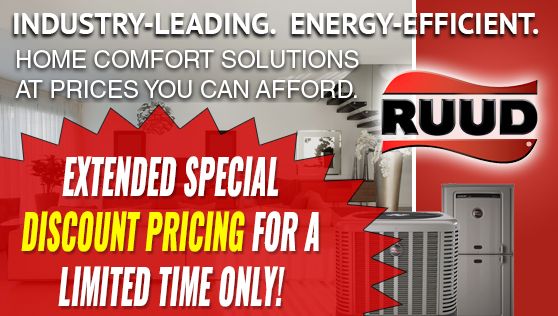 Puron refrigerant - environmentally sound, won't deplete the ozone layer and low lifetime service cost. 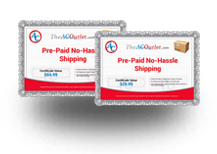 Durability - DuraGuard protection package - Solid, durable sheet metal construction. Dense wire coil guard available. Baked-on, complete outer coverage, powder paint. 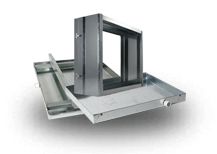 Applications - Long-line - up to 250 feet (76.20 m) total equivalent length, up to 200 feet (60.96 m) condenser above evaporator, or up to 80 ft. (24.38 m) evaporator above condenser (See Longline Guide for more information.). Low ambient (down to -20_F/-28.9_C)) with accessory kit. 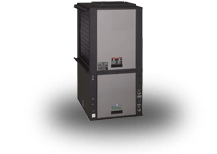 The Bryant FV4C Air Handler combines the proven technology of Bryant fan coils with environmentally sound Puron refrigerant. 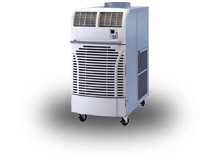 The FV4C achieves an operational advantage when the ECM (Electronically Commutated Motor) is combined with a Bryant Preferred heat pump with Puron refrigerant. 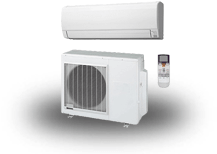 With attention to quiet, efficient, and comfortable operation, Bryant has developed a new benchmark for superior indoor comfort and control. 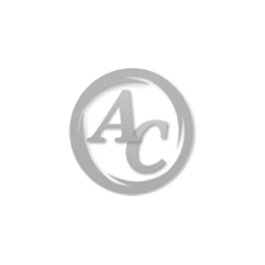 ArmorCoat provides a tin plating of the indoor coils copper hairpins. 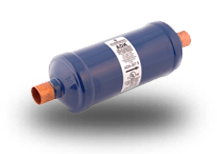 This creates a barrier between the corrosion-causing elements and the coil. 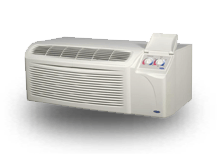 Environmentally Sound Refrigerant Technology inches Puron, chlorine-free non-ozone depleting refrigerant. 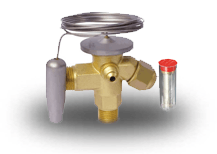 Thermostatic Expansion Valve (TXV) designed to maximize performance with Puron refrigerant. 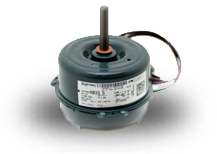 Energy Efficient Operation inches Electronically Commutating Motor (ECM) operates efficiently at all speeds. 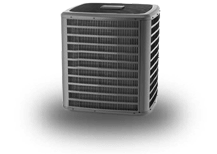 Maximizes efficiency of heating and cooling systems. Ultra low power consumption during fan only operation. 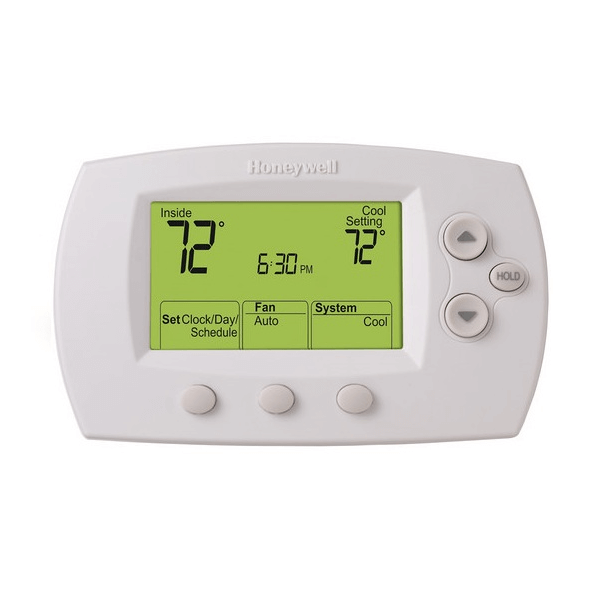 Indoor Weather Control inches Warm, comfortable heating air temperatures. 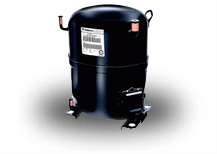 Unmatched humidity control, especially with Bryants Thermidistatž˘ Control. 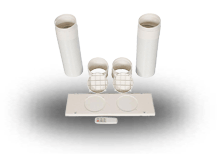 Airflow and Sound Technology inches Diffuser air discharge section for high airflow efficiency and quiet, smooth operation. High duct static capability. Unique cabinet design that meets new stringent regulations for air leakage. 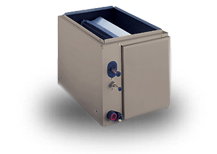 Meets requirements of a 2 cabinet leakage rate when tested at 1.0 inches of static pressure. 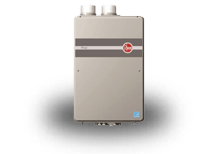 Condensate Control and Disposal Technology inches Minimal standing waterless microbial growth for improved IAQ and reduced condensate line clogging and related condensate leakage. Condensate fittings relocated away from turbulent airflow patterns at the blower entrance for improved condensate control performance. 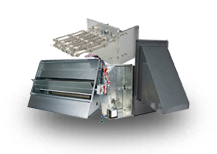 Overflow feature for slope coil units allows condensate to exit the unit without damage to product under clogged primary and secondary line conditions. Tested for condensate disposal at conditions much more severe than those required by AHRI. Primary and secondary drain connections to comply with HUD. 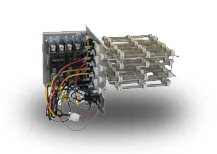 All pans constructed of an injection molded glass-filled polycarbonate engineered resin material, with brass drain connections. 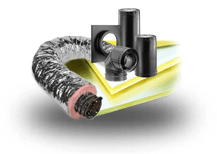 High density, super thick cabinetry insulation with vapor barrier. Pre-painted galvanized sheet metal cabinet. 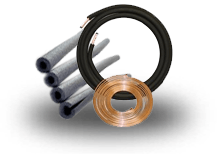 Heat Transfer Technology inches Grooved copper tubing. Lanced sine wave aluminum fins. 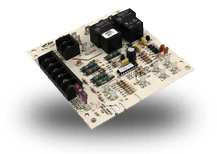 Discreet refined counter-flow refrigerant circuitry. 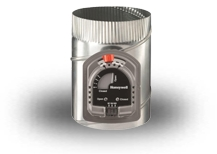 Bi-flow hard shut-off TXV metering device. 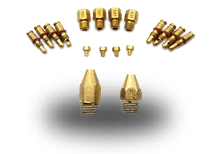 ArmorCoatž˘ coil protection available. 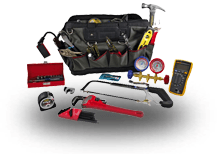 Quality Assisting, Ease of Installation and Service Features inches All units multipoise. 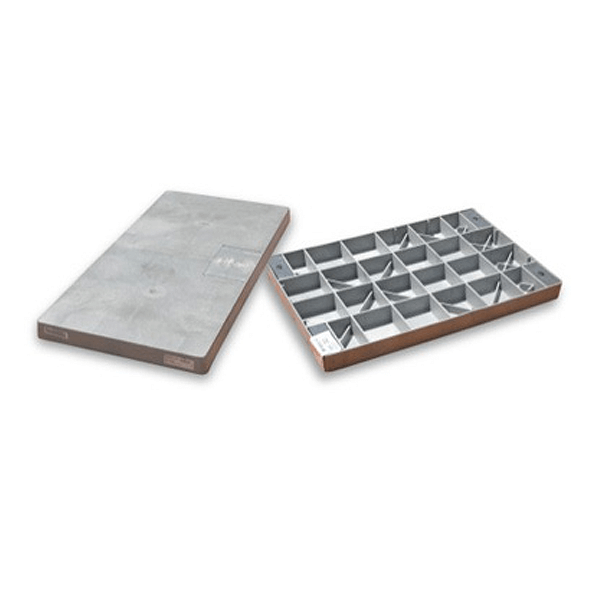 Provision made for suspending from roof or ceiling joints. Modular cabinet on 003 thru 006 units. 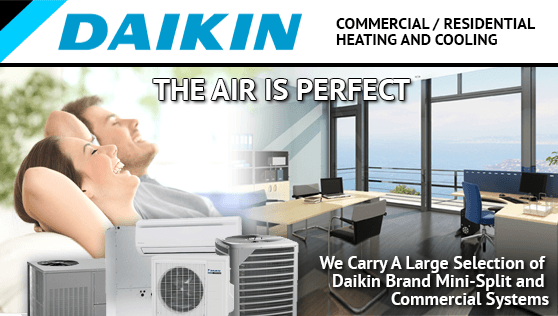 Sweat connections for leak free service. 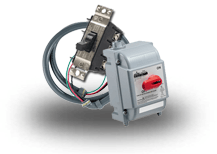 Multiple electrical entry for application flexibility (high and low voltage). 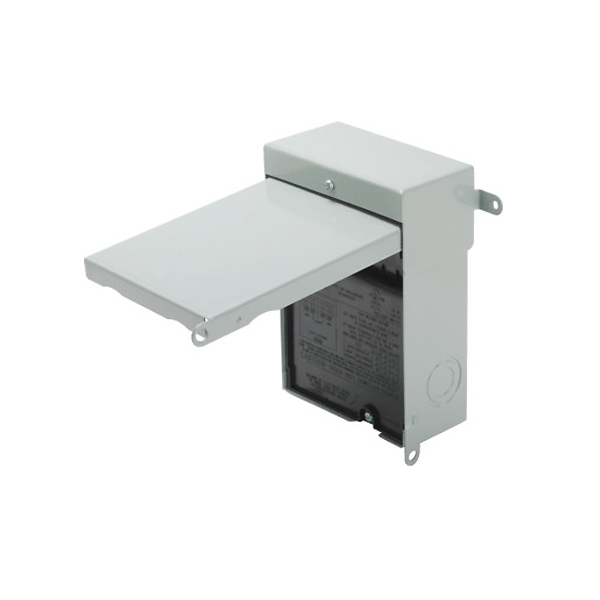 Low voltage terminal strip, to safely hold connections within the cabinet. Inspection plate on A-coil models for quick coil cleanliness inspection. 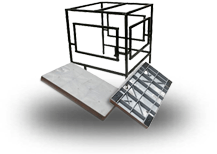 Cabinet construction features innovations designed to prevent cabinet sweating. 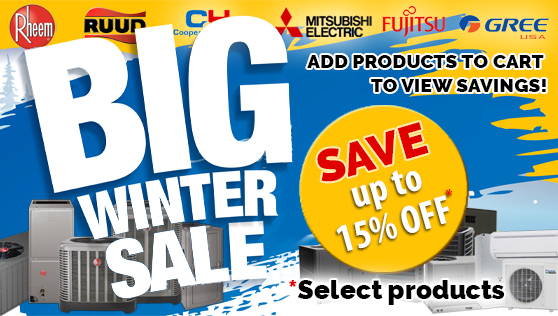 Controls and Electrical Features inches Easy Select Board to maximize comfort, efficiency, and safe heater airflow operation. 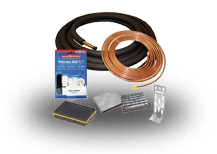 Easy plug connection provided for quick installation of accessory heater packages. 40VA 208/230v transformer. 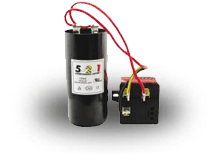 Replaceable 5-amp blade-type auto fuse protects against transformer secondary short. 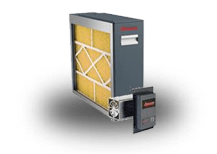 Filter Features inches Factory supplied filter. 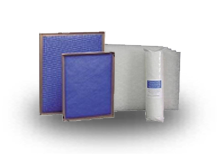 Cleanable polyester filter media. 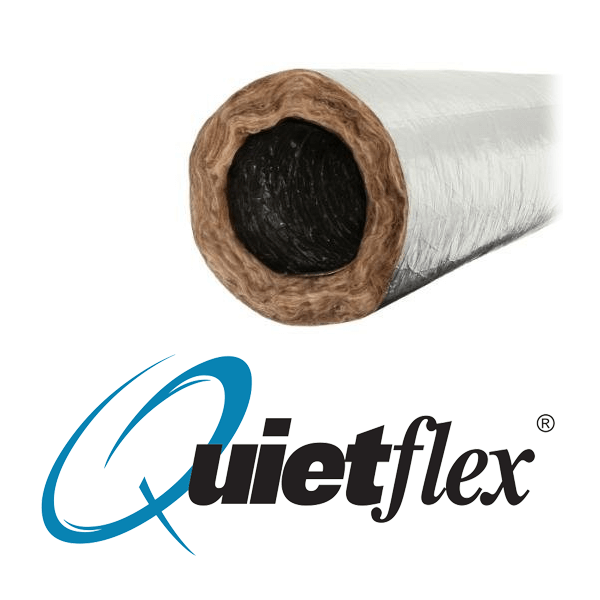 Filter springs inches out for easy access - no tools required. Newly improved filter rack area - filter door insulation added for an improved air seal.